by TIG, MIG or robot welding. 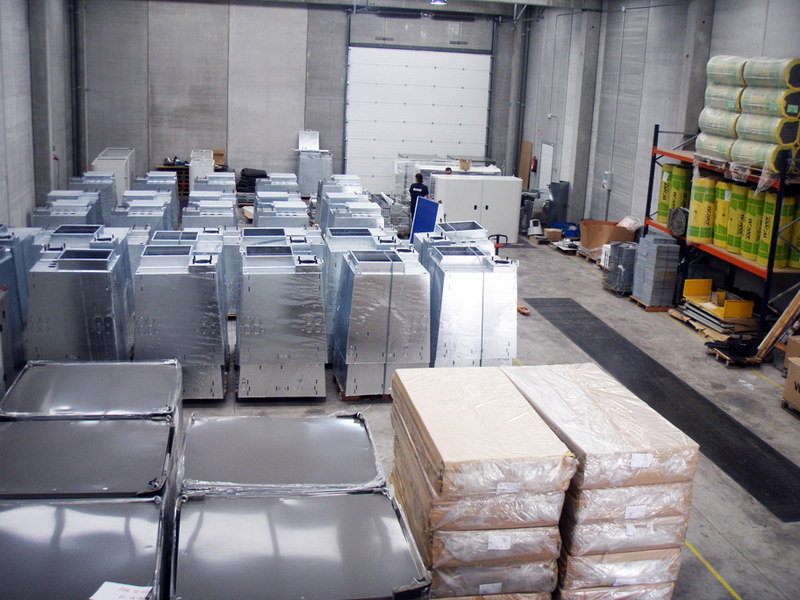 A highly professional and skilled team prepared and disposed to do its best. 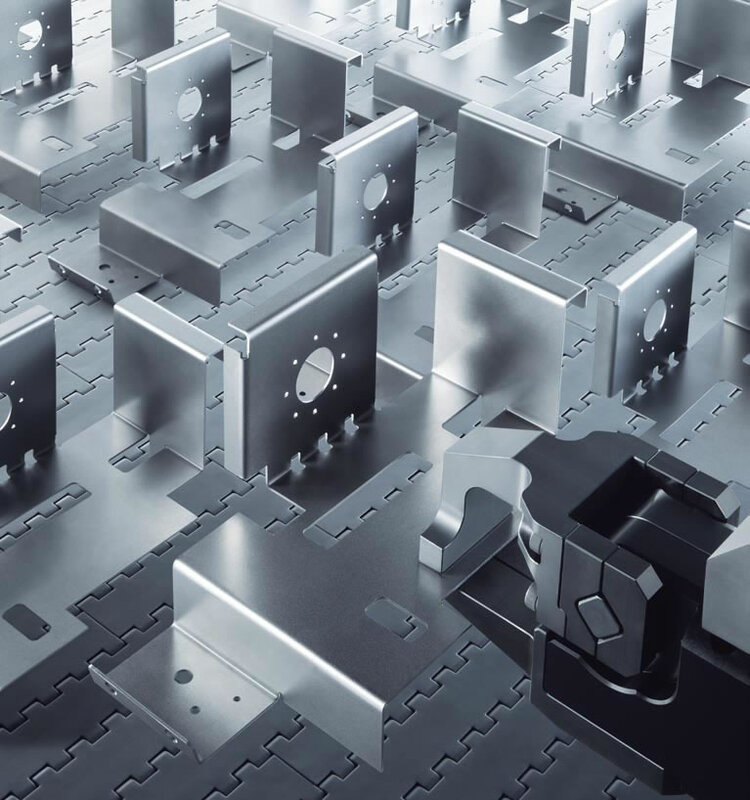 To optimize your product, we study it and offer new manufacturing solutions. 40 years in the industry is a guarantee of our work. to offer the maximum of efficiency. 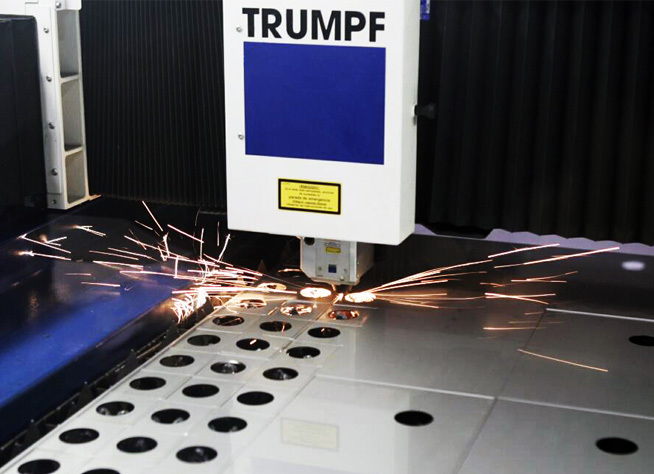 We have two Trumpf CO2 lasers with a 3.000 mm x 1.500 mm table for quick and efficient work. 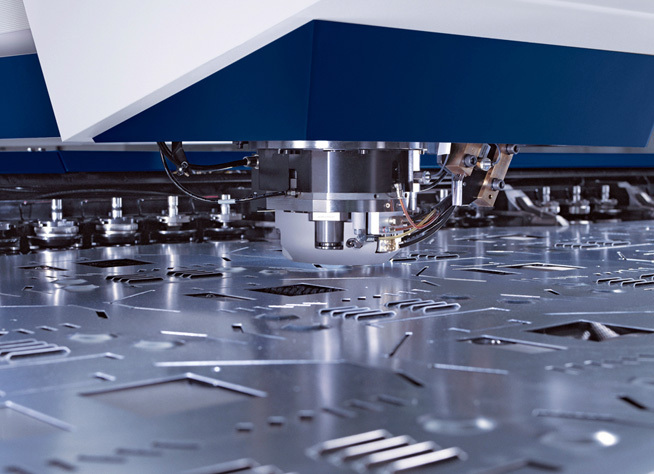 A Trumpf Punch with a 3.000 mm. x 1.650 mm. table. 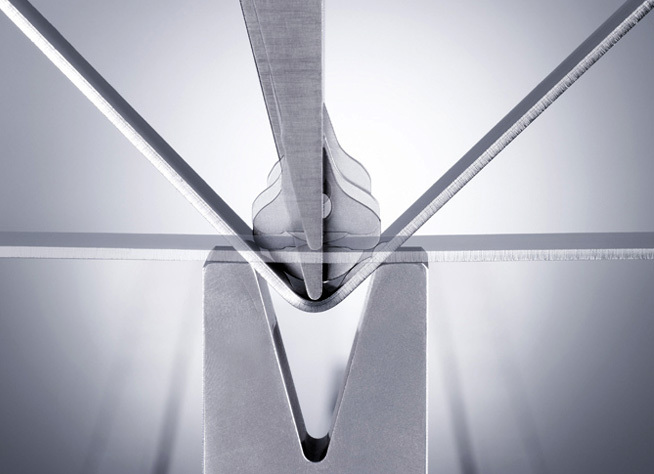 A thickness limit of 8 mm, designed for mass production. 3 Trumpf machines of various lengths and tonnage in order to be able literature review paper on childhood obesity to manufacture any type of piece. 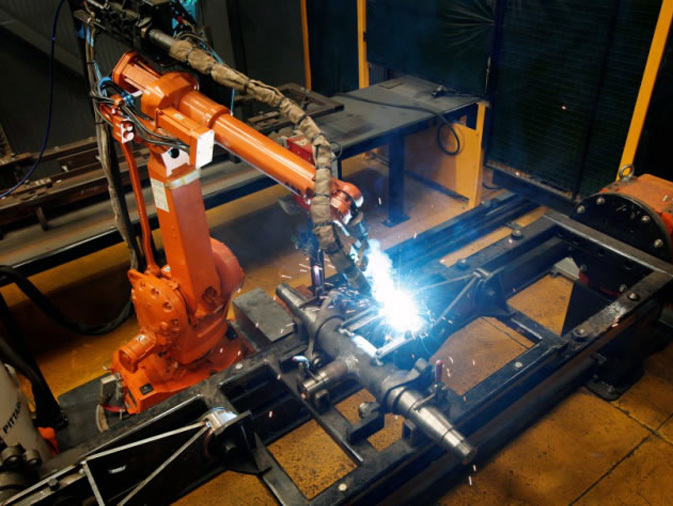 We are specialists in welding steel, stainless steel and aluminium by TIG, MIG or robot welding. 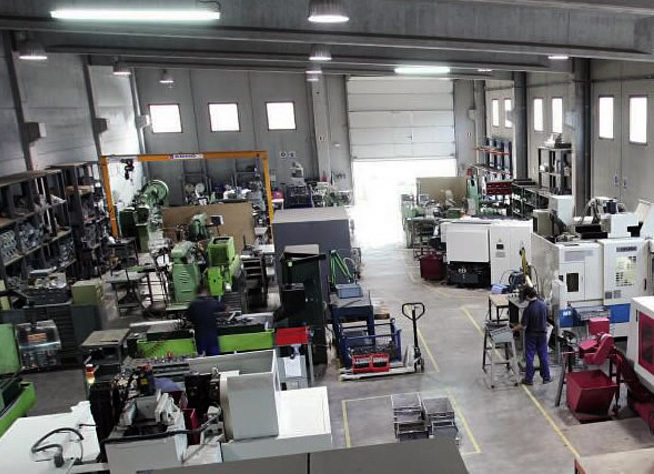 Assembly of mechanical and electrical assemblies. 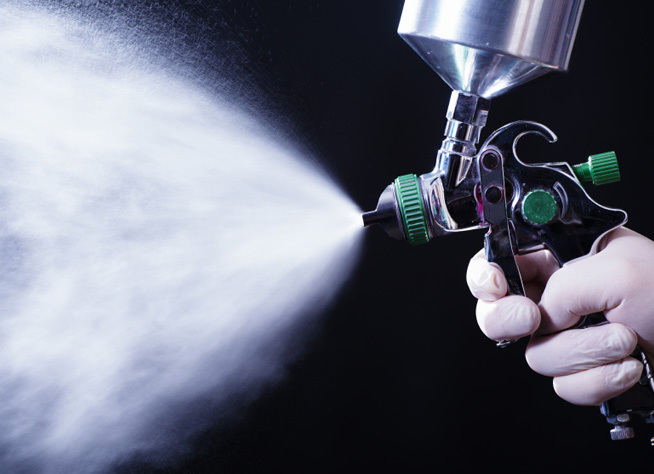 We manage all kinds of surface treatment: paint, zinc, sandblasting, cataphoresis, and so on. 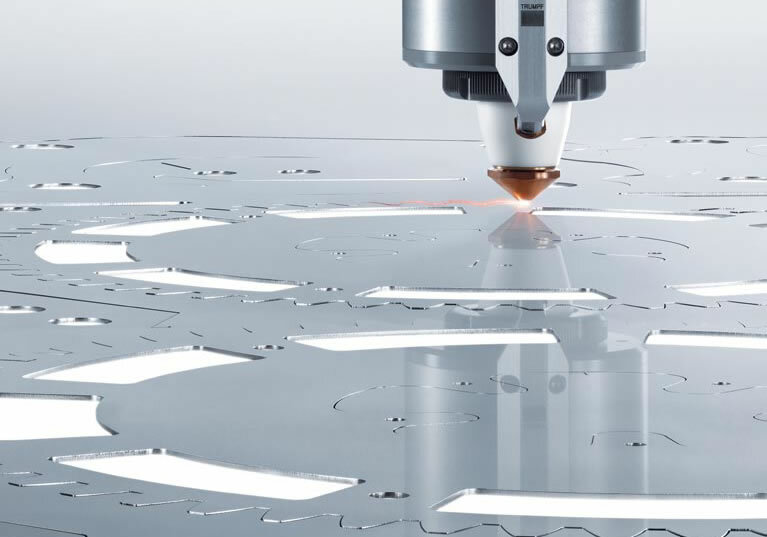 Long experience in CNC machining of small pieces and medium series.